**These buildings are also available separately. 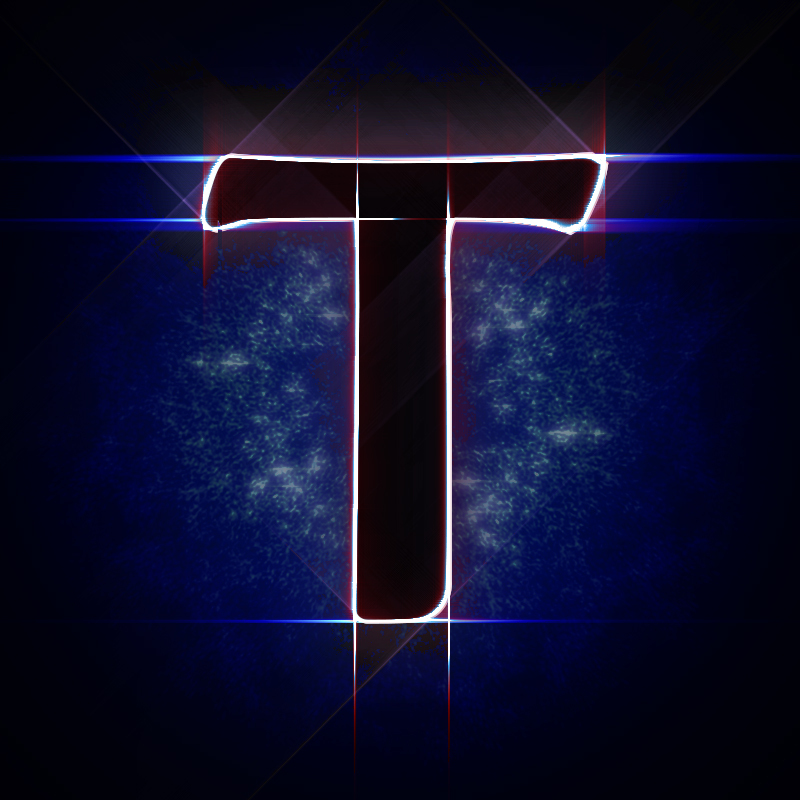 ***PS : I only upload 255 images. 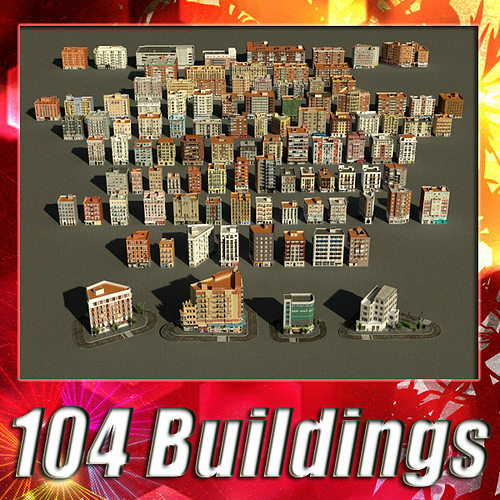 Please if you want to watch the 104 buildings in detail, you can search every buildings in my collection of models. Wow! How long did it take you to make?